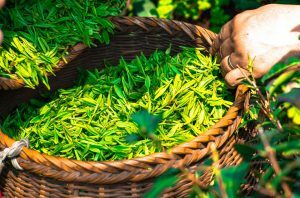 Matcha powder is a pure form of green tea originated from China. However, we will mostly find it being served in Japanese restaurants. It’s very popular among Thai. We put it in ice cream, drinks, cakes, Kit Kat(..I know) and don’t forget to mention Matcha face mask! 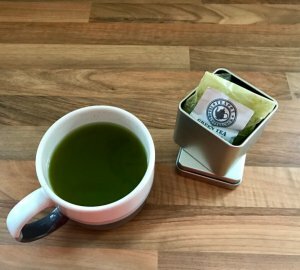 My morning ritual is always involved, a cup of Matcha tea. Not only it’s full of antioxidant but also provides caffeine fix without funny aftertaste/breath like coffee does. You can get this product from internet, local health shop or oriental food store. Beware it can be quite pricey. I’ve always bought it from Cafe C, Teapot – my favourite teashop in Leeds market. 1) Drink like your usual morning “pick me up”. Whisk gently, slowly, back and forth motion with bamboo matcha chasen #bamboo matcha whisk for approx 1 minute. Remember it’s not just about the final product. 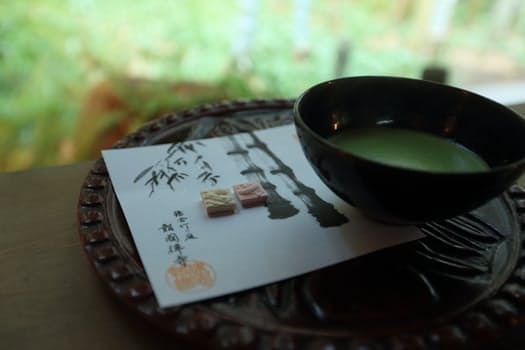 To create a lovely cup of Matcha tea, involve this calming ritual. Whisk a bit quicker for further 15 seconds. Then sit down, keep calm and enjoy. Tips: If you haven’t got a bamboowhisk, try extra small wooden spoon or 2 wooden chopsticks. Sorry, it’s hardly fancy with these kitchen tools isn’t it? I must say, I am not a big fan of this method but it’s a good alternative if you haven’t got lots of time. Ultimately, this is a pure shot of antioxidants which will benefit your health. Use the electric frothier to mix the drink well. By the way, it will not become foamy like cappuccino! Transfer into espresso cup – ready to be served. 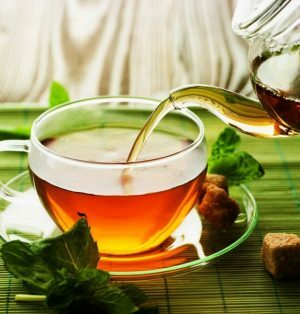 Tips: If you’re sweet tooth, my recommendation is to drink it with super sweet bite snack i.e. Turkish delight , Marshmallow or dried fruit, rather than added sugarâ€¦ Sorry folks.